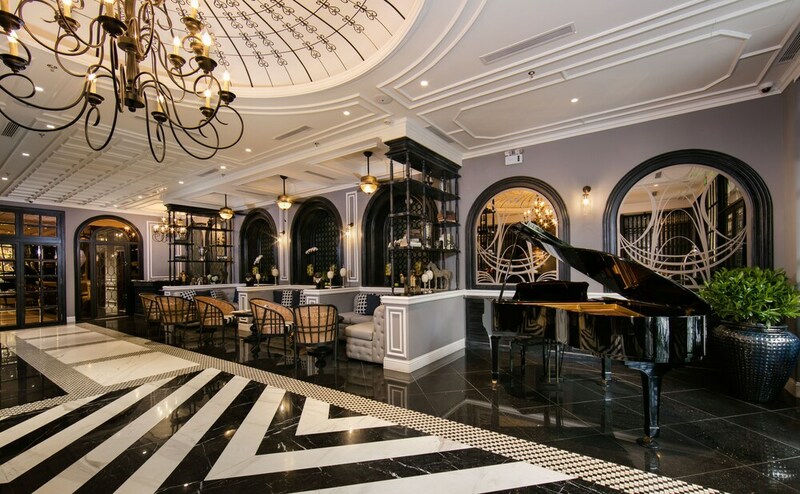 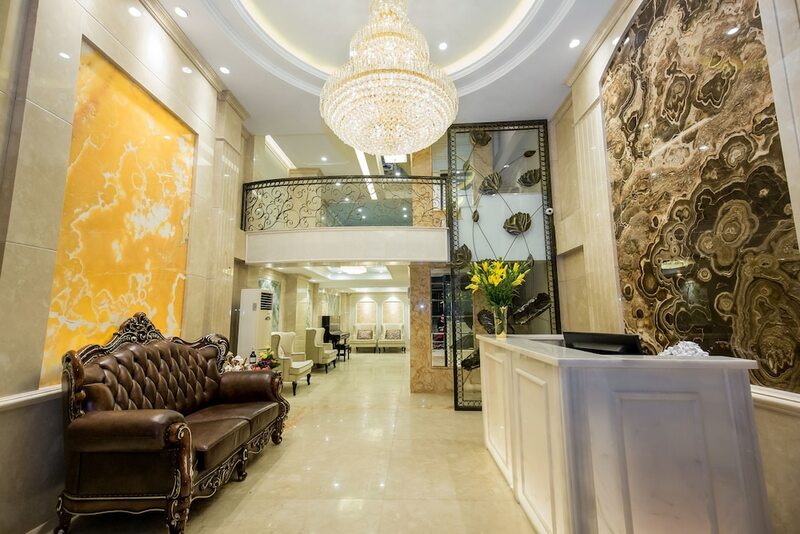 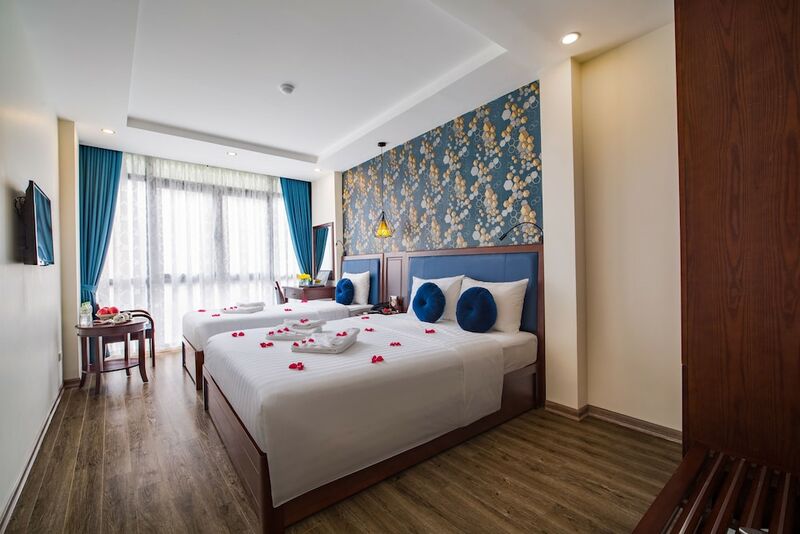 The best city centre hotels in Hanoi are set within the city’s commercial hub of Hoan Kiem, where you can easily visit numerous landmarks such as Hoan Kiem Lake, Hanoi Opera House, National Museum of Vietnamese History, and Ngoc Son Temple on foot. 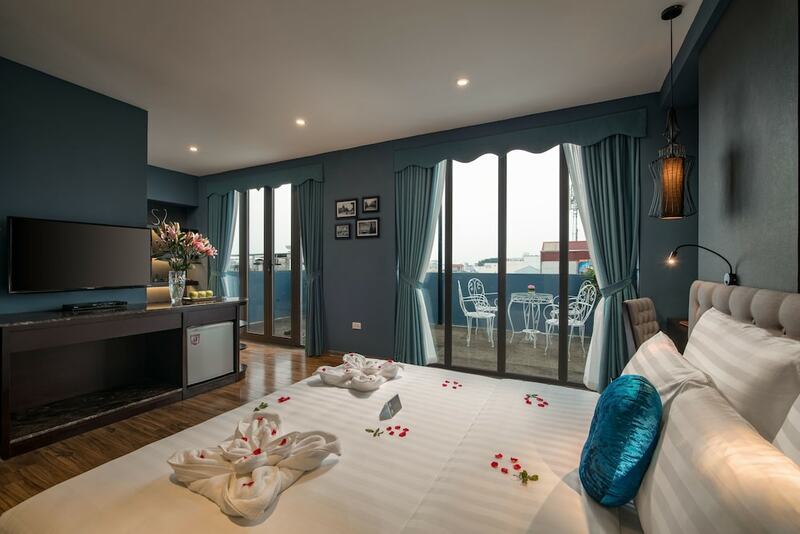 Hanoi City Centre encompasses Old Quarter on the north, which houses charming colonial architecture, art galleries, boutique shops, street markets, and Buddhist temples while the French Quarter on the south is where affluent travellers can find luxury hotels, fine-dining eateries, foreign embassies, and luxury shopping malls. 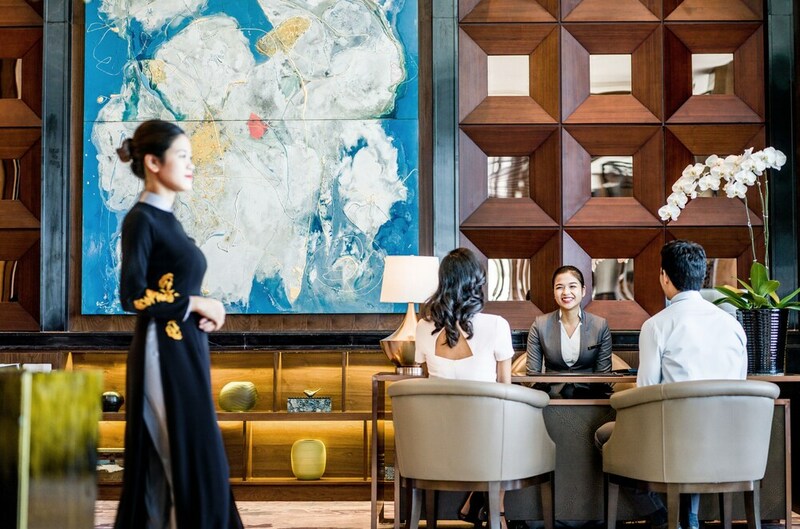 Catering to just about any traveller, our list of the most popular Hanoi city centre hotels ranges from charming guesthouses for backpackers to elegant five-star hotels for the affluent. 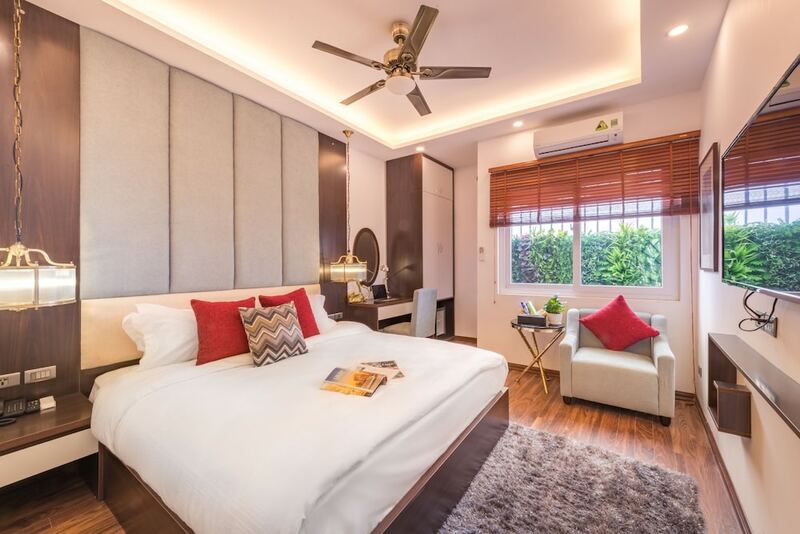 Best of all, these accommodation options are fitted with spacious guestrooms, excellent service, onsite amenities, and easy access to Hanoi’s best attractions, restaurants, shopping and nightlife venues.